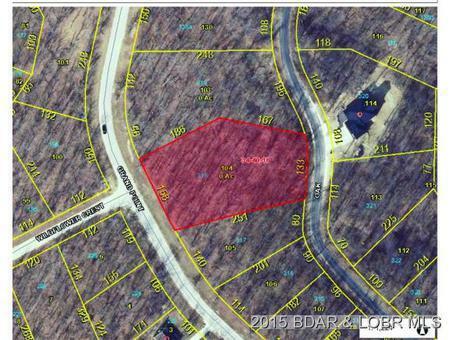 Lot 318 Grand Point Blvd Sunrise Beach, MO. | MLS# 3105329 | Terry Summers RE/MAX at the Lake of the Ozarks providing 20 years of experience for the purchase or sale of property at the Lake of the Ozarks. Desirable Lake Location Oversize lot located in Porto Cima Subdivision, with Four Seasons Amenities.